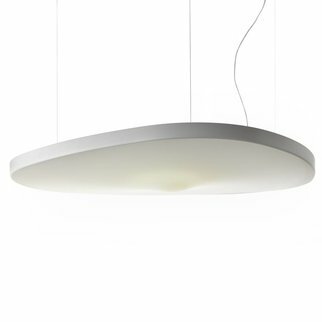 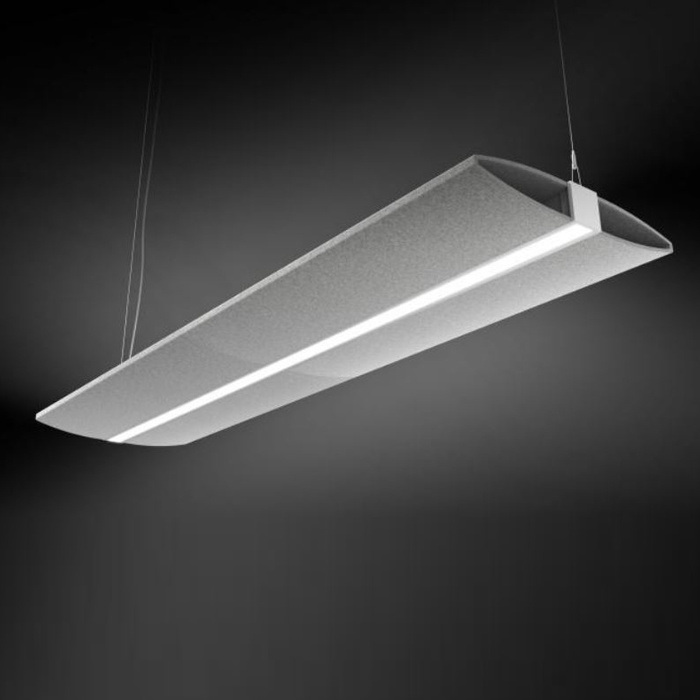 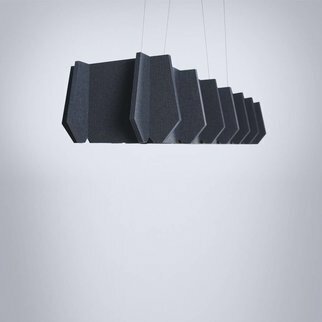 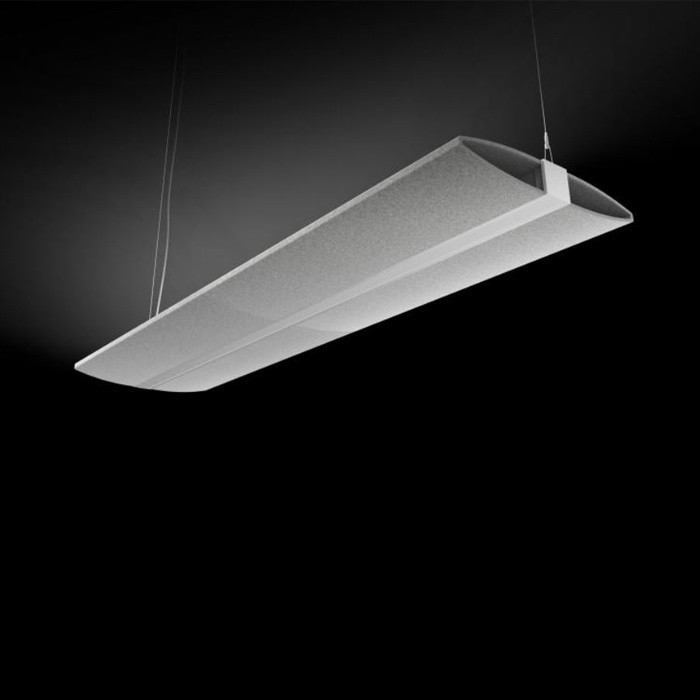 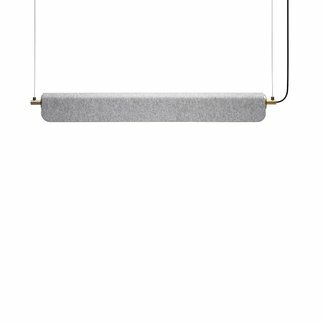 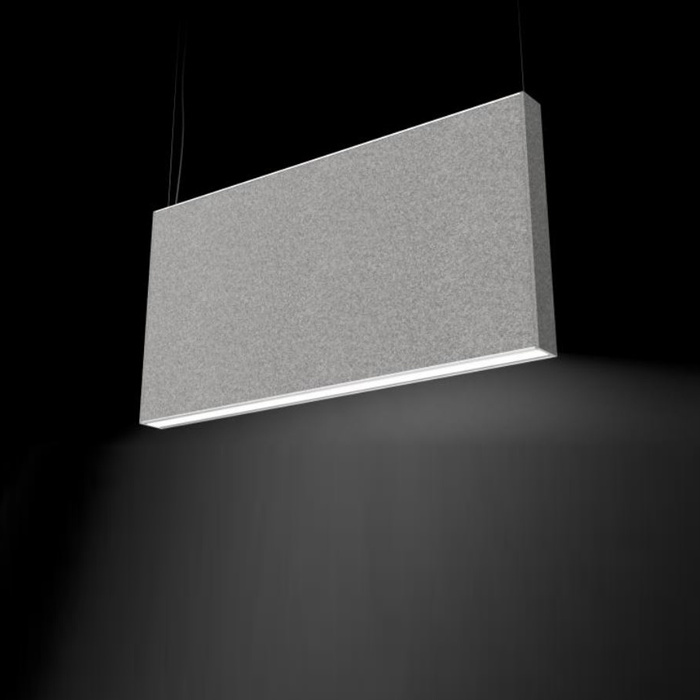 ABSORB combines high performance lighting with sound reducing technology. 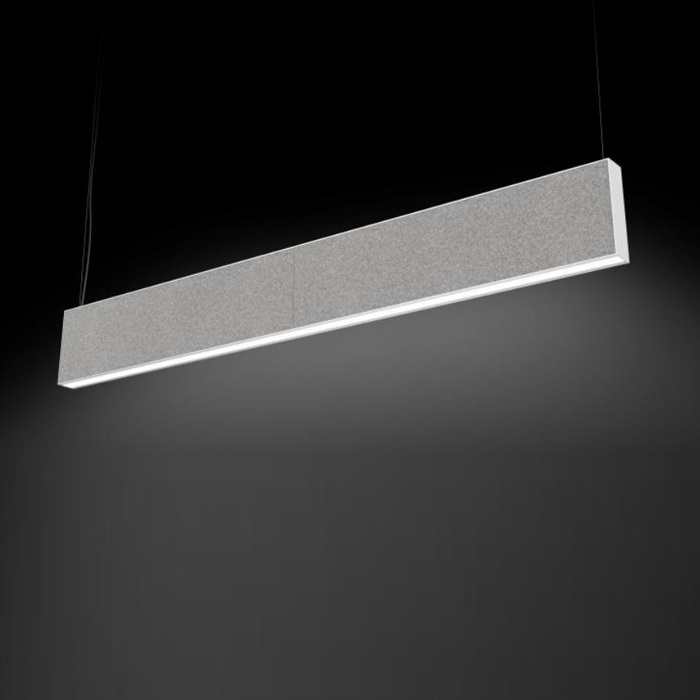 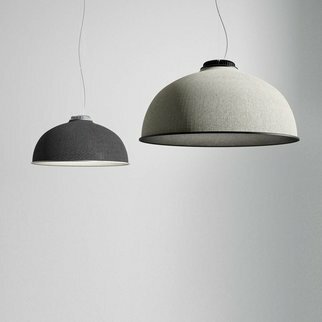 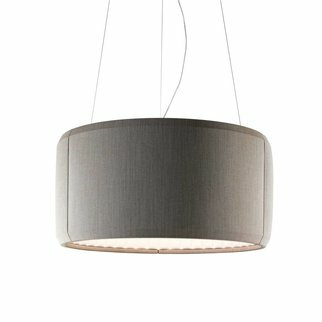 It has been designed to reduce reverberation time in open spaces and areas with high ceilings while providing functional illumination. 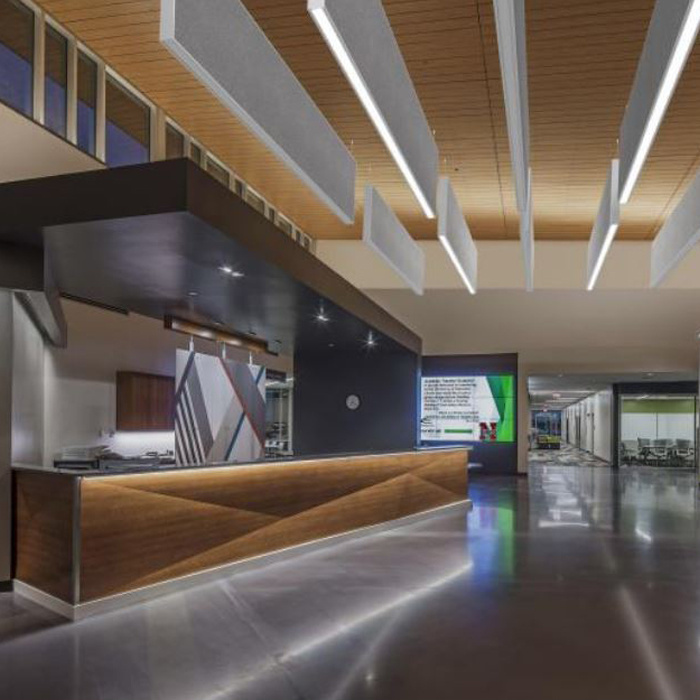 With a human centric design, ABSORB combines high performance proprietary HE Tech™ optics and the most advanced acoustic materials to create a solution for two different problems. 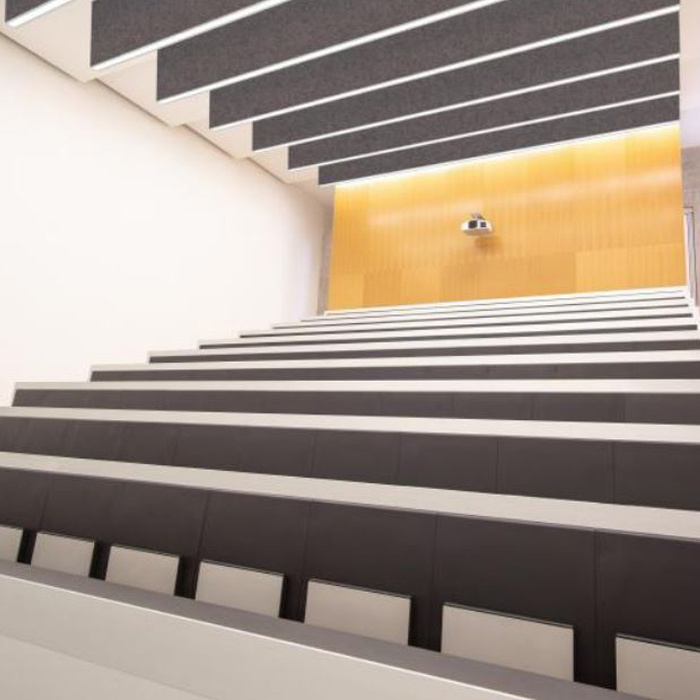 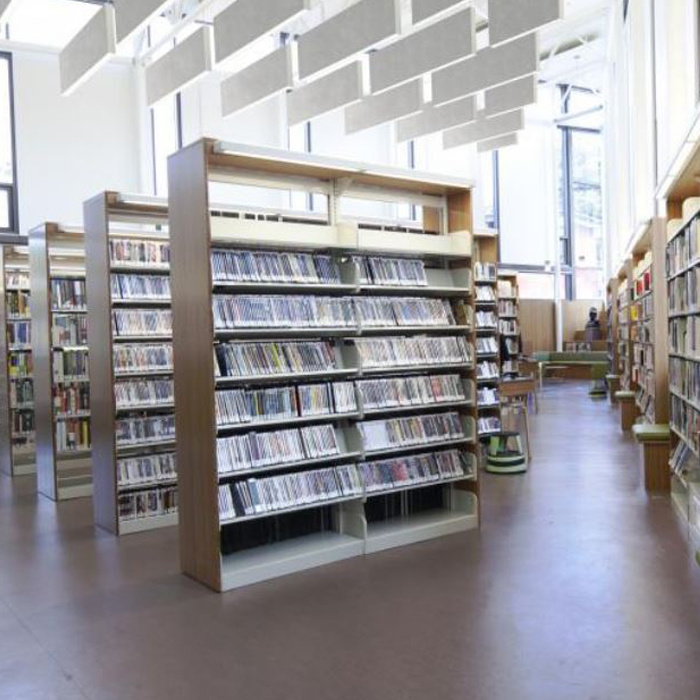 ABSORB is a available in vertical and horizontal sound absorbing panels made of felt-like polyester made from at least 40% post-consumer recycled PET bottles and are fully recyclable. 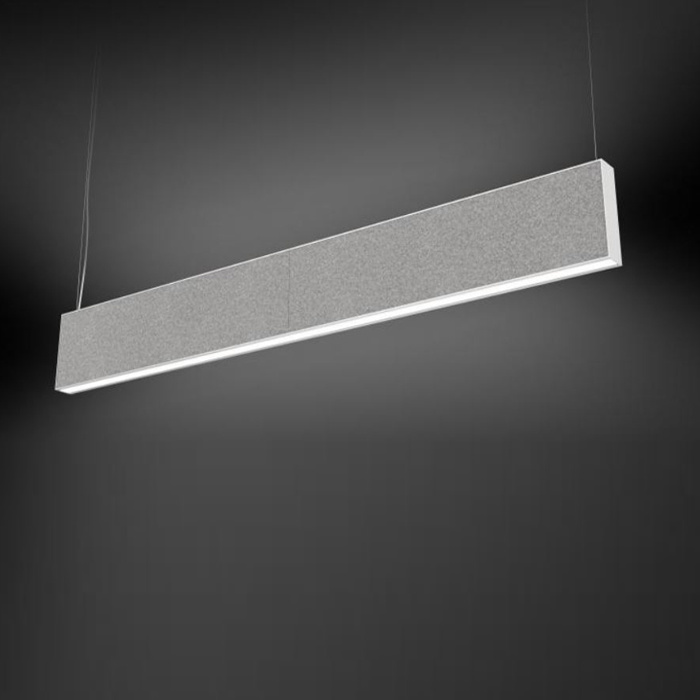 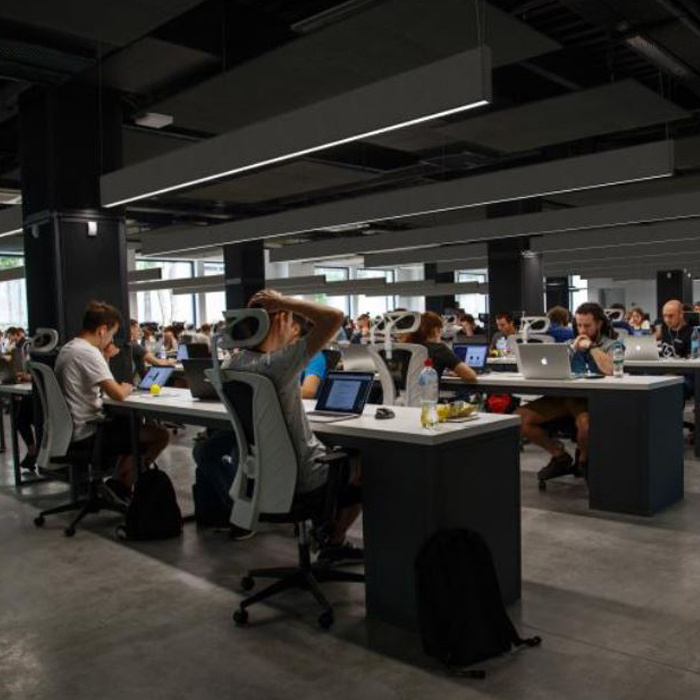 With a large surface area, the panels decrease reverberation time and have an inherent (material) sound absorption rate of 0.75 NRC.